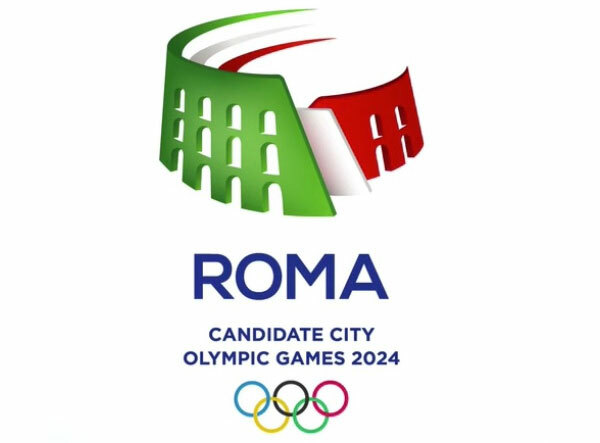 Rome 2024 Chairman Luca Cordero di Montezemolo said Monday he sees no need for a public referendum on Rome’s candidacy for the 2024 Summer Olympic bid. He said after the small, left-wing movement Radicali Italiani called for a referendum last week citing spiraling costs of recent Olympics, that Rome’s city council voted “nearly unanimously” in support of the bid last year “and the government has expressed maximum support, so we don’t see the necessity”. Montezemolo also announced a bid budget of 24.9 million euros ($27 million) – more than double the previous estimate of 10 million euros (nearly $11 million) but significantly less than the budget of Rome’s main rivals Paris and Los Angeles. Paris plans to spend $60 million but has fallen short in its plans to raise some of it through donations from the general public. Los Angeles raised $35 million to support its bid just days after being nominated by the United States Olympic committee in September. 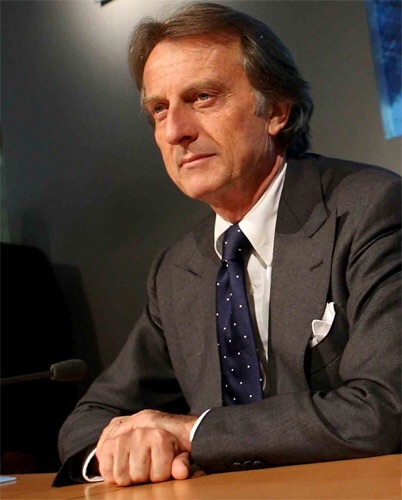 Montezemolo said the budget highlights the bid’s “frugality”, adding that 5 million euros ($5.4 million) will come from private contributions and the rest from public sources like the Italian Olympic Committee and the government. Monezemolo also announced that the torch relay would begin on the Sicilian island of Lampedusa if Rome is awarded the Games. There will also be stops at the Vatican, the Mosque of Rome, and the Grand Synagogue of Rome. He said, “we’ll call it the Great Peace Marathon”. Budapest is also bidding for the 2024 Olympic Games. The International Olympic Committee will elect a winner in September 2017.